Dash Embassy D-A-CH recently visited Ankara, Turkey for the Blockchain TR Summit to discuss the advantages of Dash and solutions Dash can provide to the Turkish people. 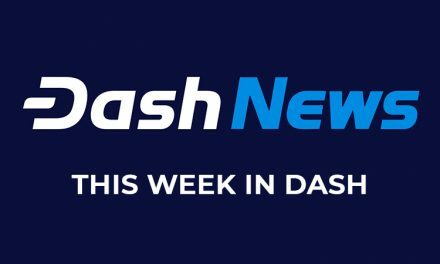 Dash Embassy D-A-CH highlighted that most of the audience were either members of the Turkish business community or government, but there were also representatives from cryptocurrency exchanges such as Turkish-based Paribu and Swiss-based Lykke. Jan Heinrich Meyer (essra in the Dash community) discussed how they pitched Dash to entry-level individuals that wanted to get involved in cryptocurrency. An interesting development from the conference was the discovery that many Turkish exchanges are smaller, fiat-only gateways that Turkish individuals use since many of the larger exchanges do not service their currency, the Lira, as a trading pair. Thus, regional exchanges like Paribu can play a key role in Dash adoption for individuals looking to escape the depreciating Lira and inflation of around 21%. Despite the limited options to enter cryptocurrency from Turkey, it is still possible, since an ING study found that around 20% of Turkish people already own cryptocurrency. The team advocated for Dash adoption as payments in the first workshop, along with how the Dash DAO (Decentralized Autonomous Organization) is structured to make many of its unique features possible. The second workshop went into how to create a DFO (DAO-funded organization) and used Dash Embassy D-A-CH as an example. They also focused on “business development, marketing and the upcoming Dash Roadshow for Turkish immigrants in Germany, Austria and Switzerland” planned for Q1 2019. Results from the conference included a representative from Paribu “expressing interest” to integrate Dash “because of the activities planned by Dash and the good community feedback he got on site”. Additionally, “students and entrepreneurs from Ankara and Istanbul” were “interested in starting their own community initiatives for Dash”. Dash Embassy D-A-CH even set up a Turkish Telegram group to incubate the Dash community in the country. 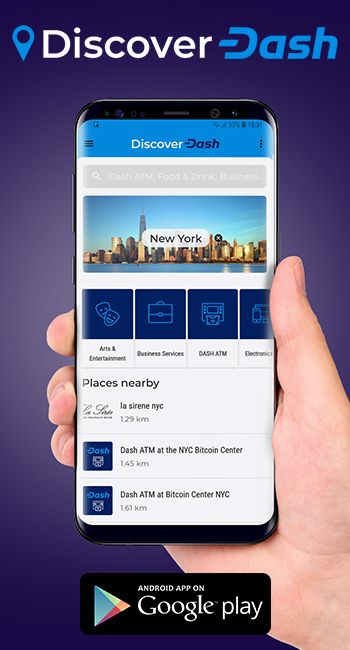 The decentralized nature of cryptocurrency allows development and outreach groups to startup anywhere around in the world, but Dash improves upon this by enabling these groups to get funded by the Dash DAO. This enables these startup groups to focus their full attention on spreading awareness of Dash, whereas volunteers may not be able to divert their full attention away from their income-generating jobs. 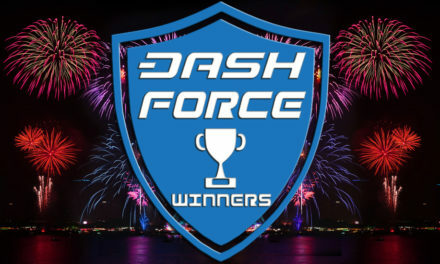 Funding from the Dash DAO, DashBoost, or soon Dash Ventures ensures that these groups are responsible to the Dash network rather than third party funding groups that may develop ulterior motives. 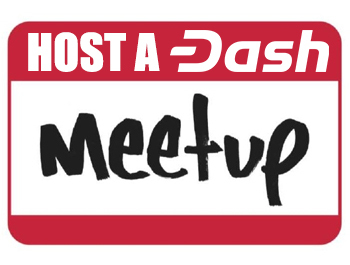 Dash has a plethora of these localized startup groups; Dash Embassy D-A-CH, Dash Embassy Thailand, Dash Merchant – Venezuela, Dash Colombia, Dash Help, Dash Text, Dash Venezuela, Dash Nigeria, Dash Hub Africa, and more. The localization of these groups enables them to craft their development and outreach to the needs and desires of their specific geographic area, which may not be the same across regions. 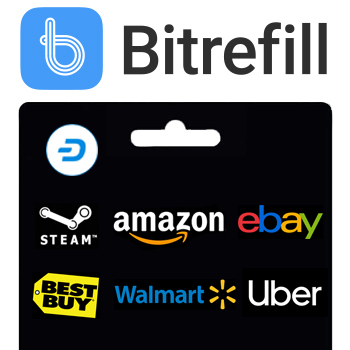 This enables Dash to have a better chance of gaining worldwide adoption by focusing on the individual needs of consumers and merchants for Dash to be usable in everyday transactions.